There are many incredible benefits to owning rental real estate, but smart investors know how to utilize their investments as a tax shelter. The tax implications of investing in real estate are the most powerful benefit to owning rental properties, if you know how to take advantage of the benefits the tax code provides. 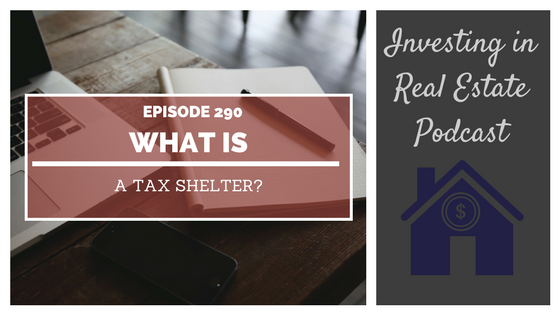 On today’s show, I’m talking about real estate investing as a tax shelter. 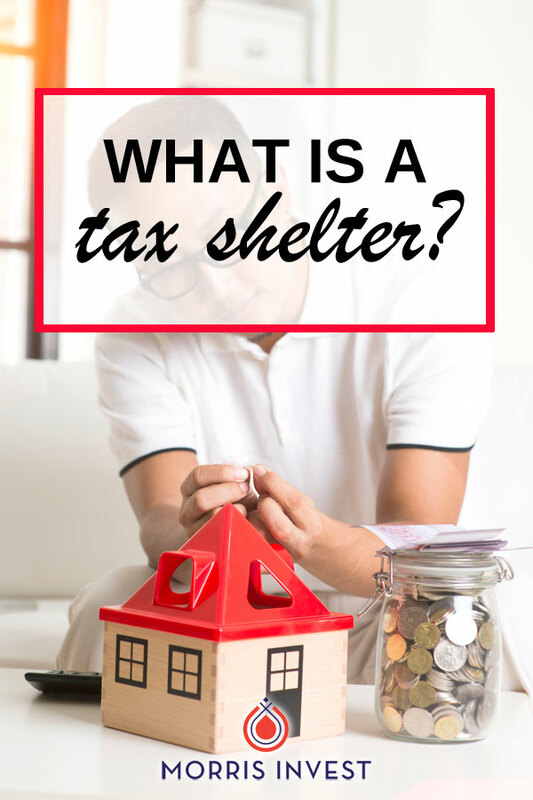 I’ll explain what a tax shelter is, the benefits that real estate provides, and much more! Come along for episode 290 of Investing in Real Estate! Don’t get me wrong: the cash flow that rental properties provide is amazing. However, paying little to no money in taxes is the most powerful tool available to investors. Real estate investments act as a tax shelter—a vehicle used to decrease overall taxable income. Typically, an investor would pay taxes on their total net operating income, or NOI. Smart investors know that they can mitigate that NOI with other expenses and deductions, so that their overall taxable burden is decreased. For example, there are many deductions written into the tax code that real estate investors can take advantage of. Things like mortgage interest and depreciation can help alleviate your overall taxable income. On today’s show, I’ll speak extensively on the power of utilizing a tax shelter. I’ll discuss the numerous tax benefits available to real estate investors. You’ll learn how you can make the most of the tax code, and keep more dollars in your pocket. What is a cost segregation? Why is a mortgage good debt? What is a non-cash deduction?